Since its inception, I have been an avid and enthusiastic reader of the “Parenthood and Ethnomusicology” blogs. 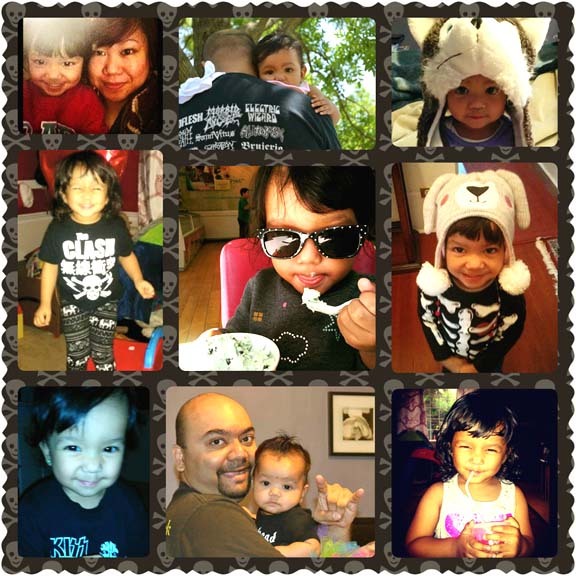 A father of a three-year-old and a PhD Candidate, I have found great comfort and a sort of virtual camaraderie with the others in our field who, like me, are continually in the process of figuring out how to be both parents and ethnomusicologists. 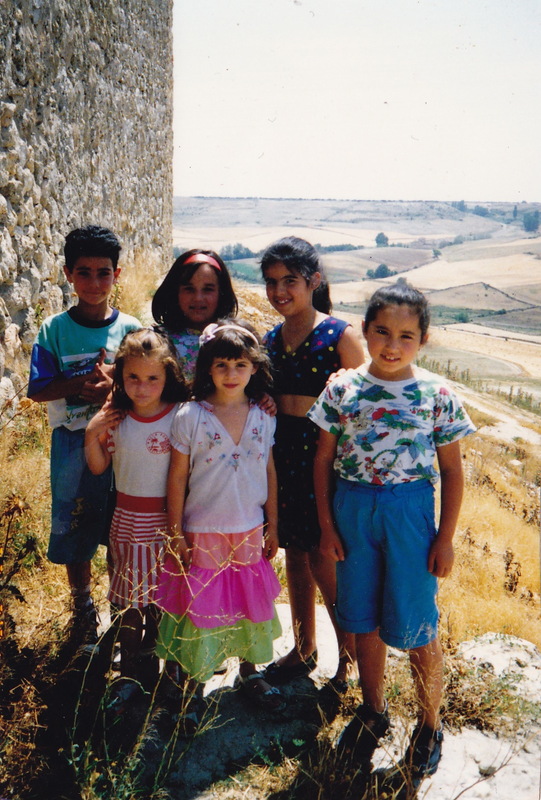 For our first post of the new year, we are very excited to introduce Dr. Judith Cohen. Dr. Cohen is a Canadian singer and ethnomusicologist specializing in Sephardic, Crypto-Jewish and related music, and the editor-consultant for the Alan Lomax Spain recordings. She did her MA in medieval studies and PhD in ethnomusicology, both at the French-speaking Université de Montréal. 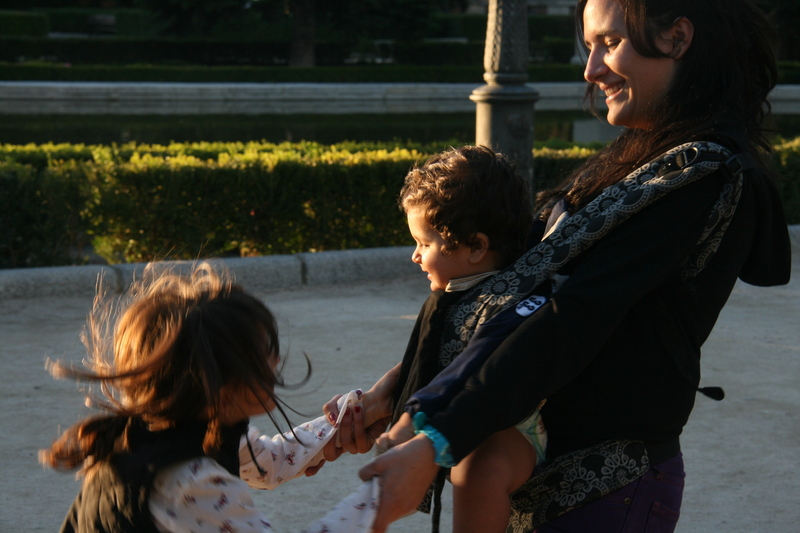 Her daughter Tamar Ilana has a biology degree, but works as a professional flamenco singer and dancer, as well as in other music traditions. Dr. Cohen was very gracious in sharing some of her thoughts and experiences of raising her daughter while conducting fieldwork and finishing her PhD. You can learn more about Dr. Cohen’s work on her website and Facebook page. For our last series post of 2015 (don’t worry! We’re continuing into 2016! ), we thought we’d change things up just a little. Thus far in the Parenthood and Ethnomusicology series, we’ve heard from current or very recently finished graduate students. 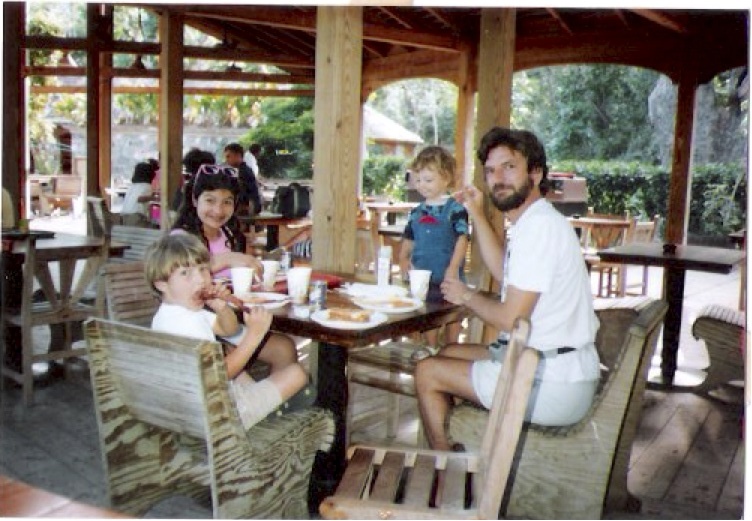 In this week’s post, Dr. David Harnish, Chair of the Music Department at the University of San Diego, shares his memories of having and raising kids while pursuing his Master’s Degree in Ethnomusicology at the University of Hawai’i at Manoa and later his PhD in Ethnomusicology at UCLA. 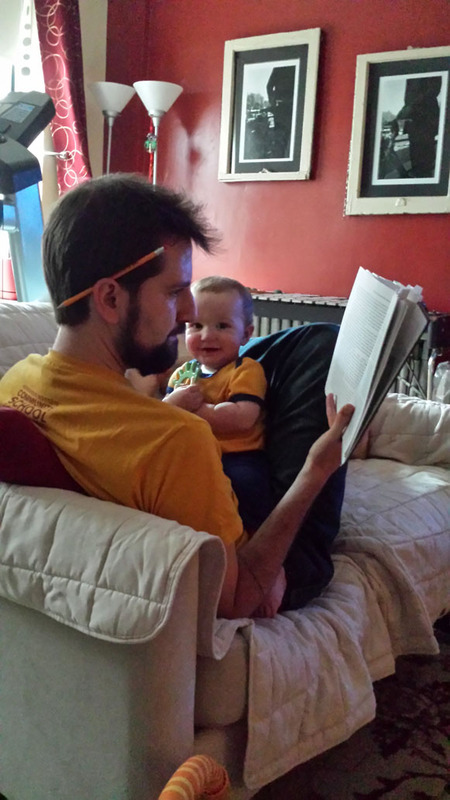 This month’s Parenthood and Ethnomusicology series features Justin Hunter, who shares his experiences of fatherhood, fieldwork, and dissertation-writing. 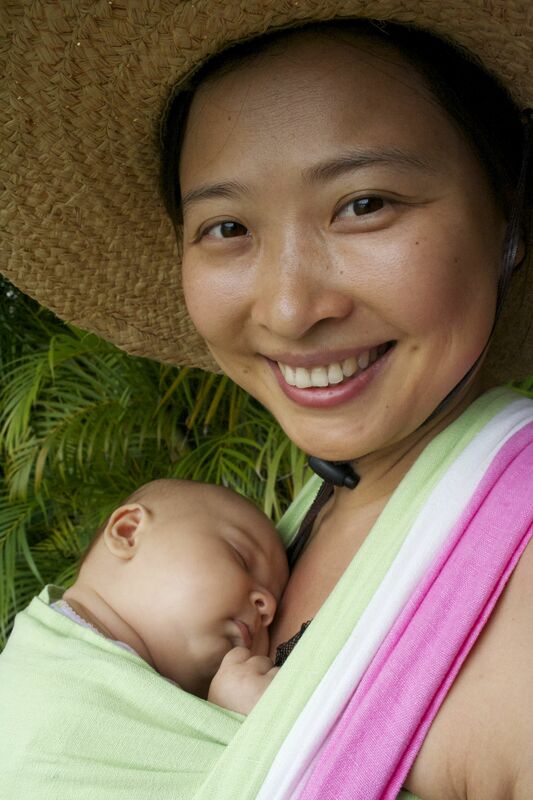 This month, Beryl Yang, a PhD candidate in ethnomusicology at the University of Hawai’i at Manoa writes very candidly about her experiences and challenges raising a daughter while finishing her degree. 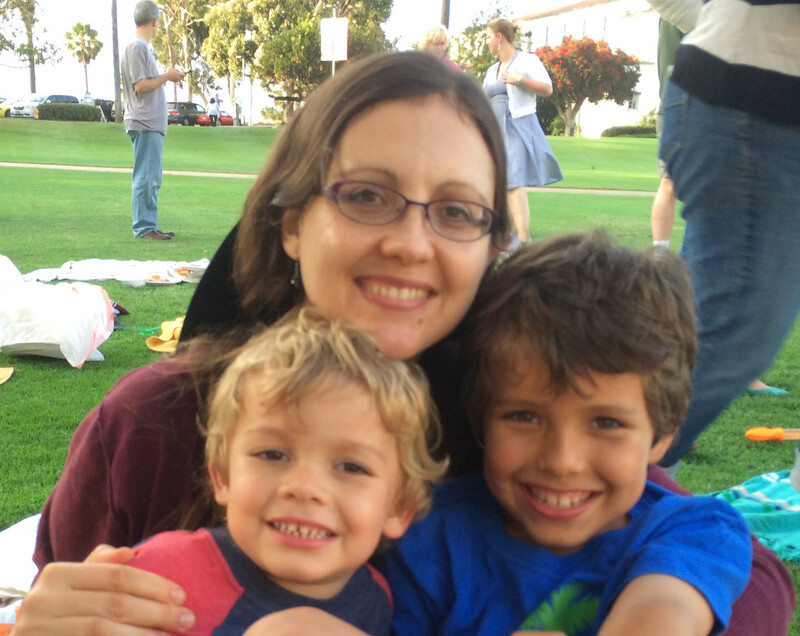 This month we are very pleased to have Charlotte D’Evelyn share some of her thoughts and experiences on having children while completing both her graduate degree and her dissertation. She speaks eloquently about the conflicting demands placed on her by academia and motherhood, the realities of fieldwork with a family, and the joys of being finished. This month Ana, Liza, and I are thrilled to start a new series that deals with the joys and challenges of becoming/being a parent while pursuing a graduate degree. We’ve asked fellow students and professors to share their experiences. 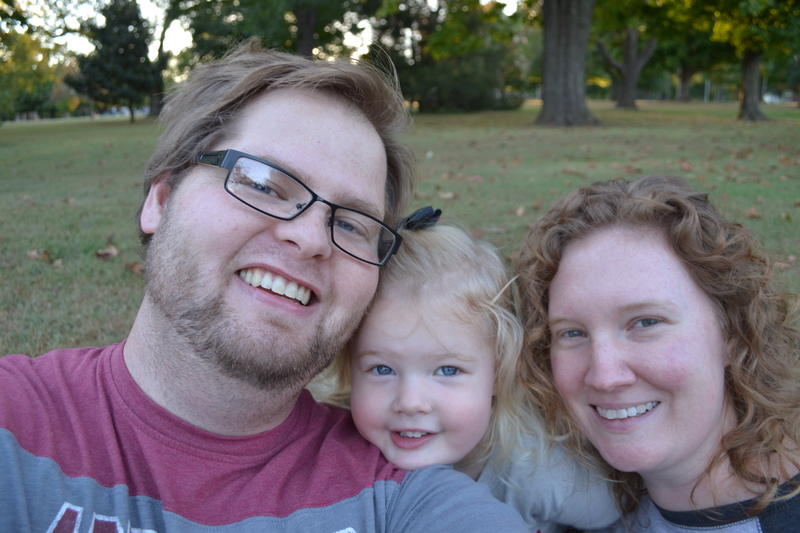 For this inaugural post, we’d like to introduce Jen Hartmann. Jen is a PhD candidate in ethnomusicology at Memorial University of Newfoundland. She is currently writing her dissertation, which explores the occupational folklife of wedding string quartet musicians. She is also co-editing a yet-untitled volume on music and motherhood,* slated for publication by Demeter Press in 2016. She lives in Tucson, Arizona with her husband, folklorist Nic, and her two daughters, rambunctious preschooler Mari and sweet baby Rosi. Thank you Jen for sharing your thoughts and insights with us!